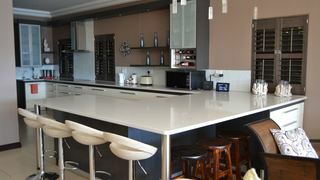 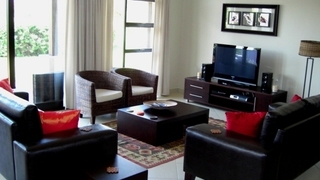 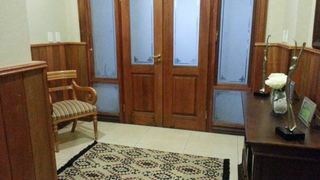 This is a beautiful four bedroomed house, fully furnished and located on a golf estate. 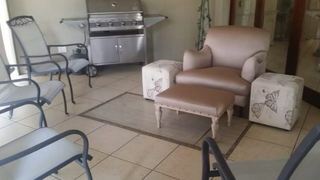 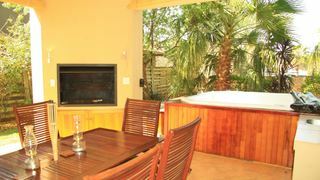 Guests have access to the estate golf cart, pool and braai facilities. 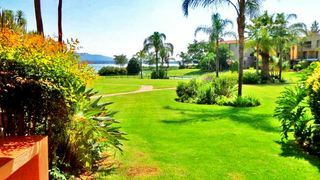 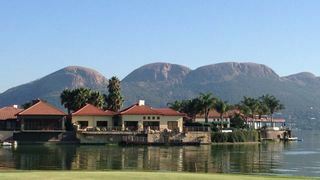 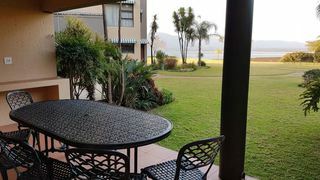 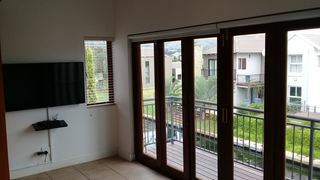 A spacious five bedroom holiday home situated on the banks of the Hartbeespoort Dam, with views of the 18 hole Jack Nicklaus signature golf course. 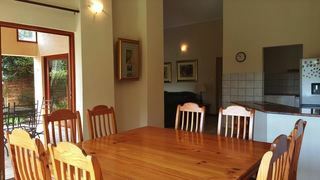 If you are looking for Islands Estate self catering accommodation , SafariNow has a selection of self catering accommodation in Islands Estate and surrounds. 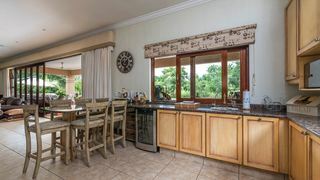 With 1 listings in Islands Estate, our handy Islands Estate map search and great low prices, it's easy to book the perfect self catering holiday accommodation for your Islands Estate visit.